Quiz club has been conducting weekly quiz programs/debates (on all Wednesdays. 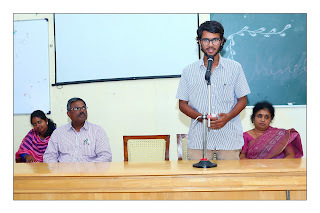 As a follow-up of the debate, the major points discussed in the debate were summarized and presented by students in the following session. 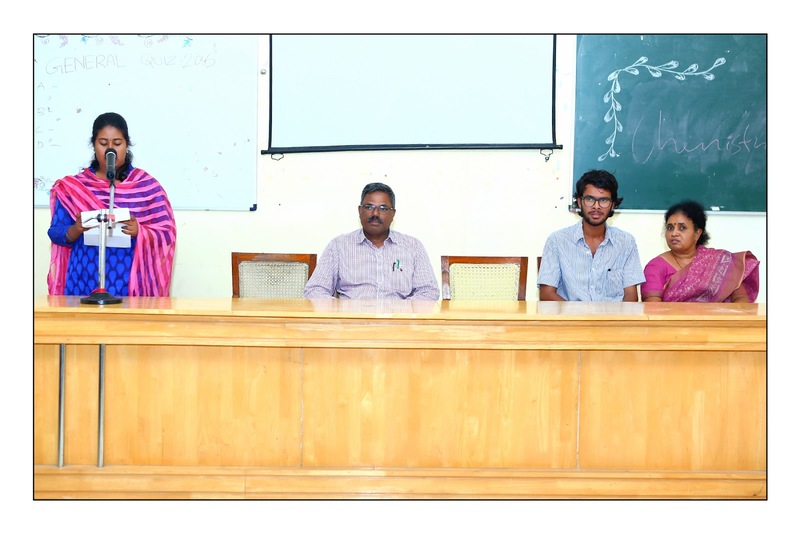 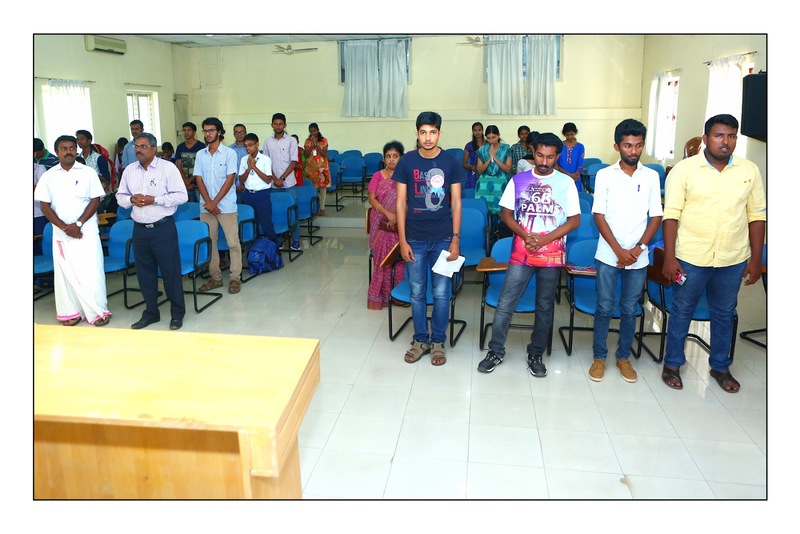 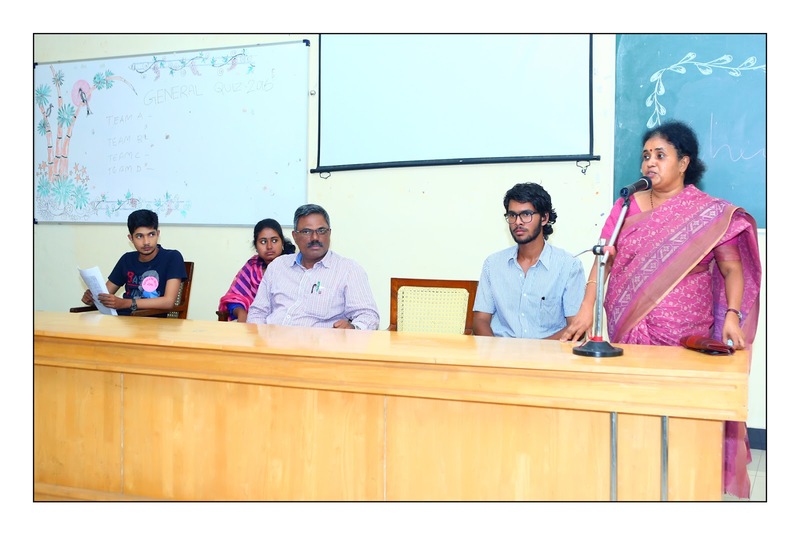 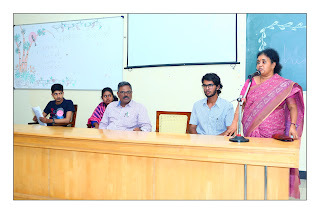 The quiz club encouraged students to participate in various programmes including quiz competitions organized/conducted by other colleges/institutions. The quiz club organized General Quiz Competitions for High School, Higher Secondary and College level students. 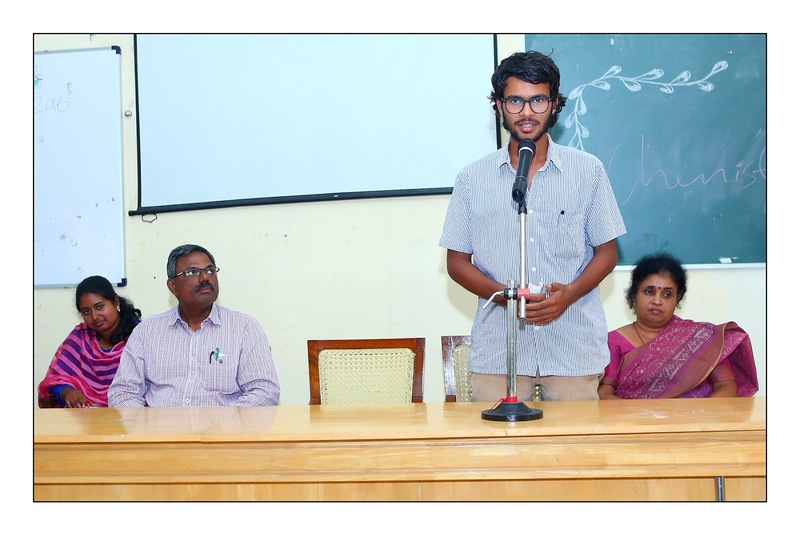 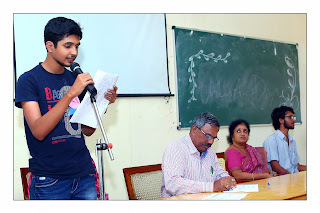 The programme was conducted on 3rd February, 2016 at the Seminar Hall of St. Peter’s College, Kolenchery. 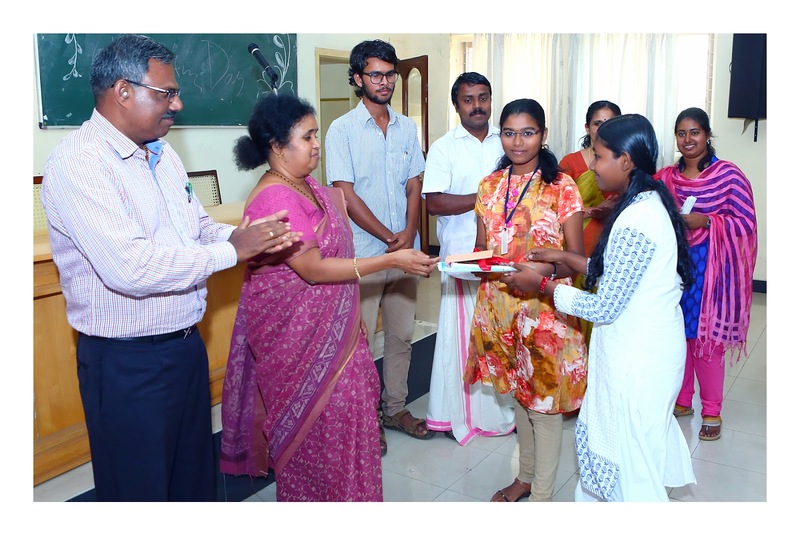 The winners were awarded certificates, cash prize and books. At the High school level, Ananya Krishna & Anjana, M.V from 9th & 10th standard of Govt. 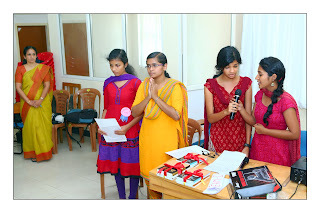 Girls H.S.S. 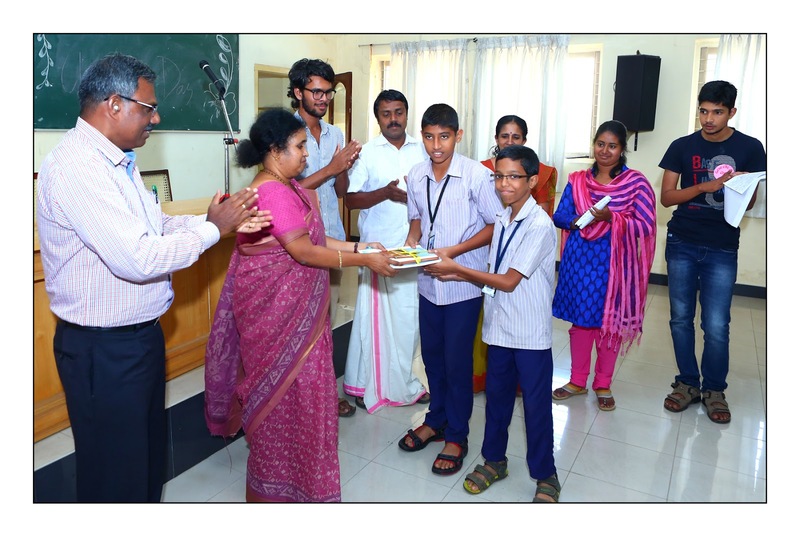 Perumbavoor won the first prize while Sayanth Parassery & Jaiden Sleeba from 8th standard of Govt. 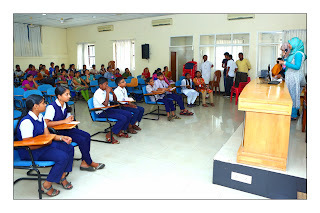 H.S.S. Kadayiruppu won the second prize. At the Higher secondary level Paul V. Silas & Philip Varghese Paul from Plus 1 of Poothrikka Govt. Higher Secondary School won the first prize while Soya Jacob & Anna Elizabeth Paul also from Plus 1 of Poothrikka Govt. Higher Secondary School won the second prize. 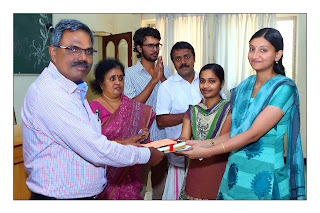 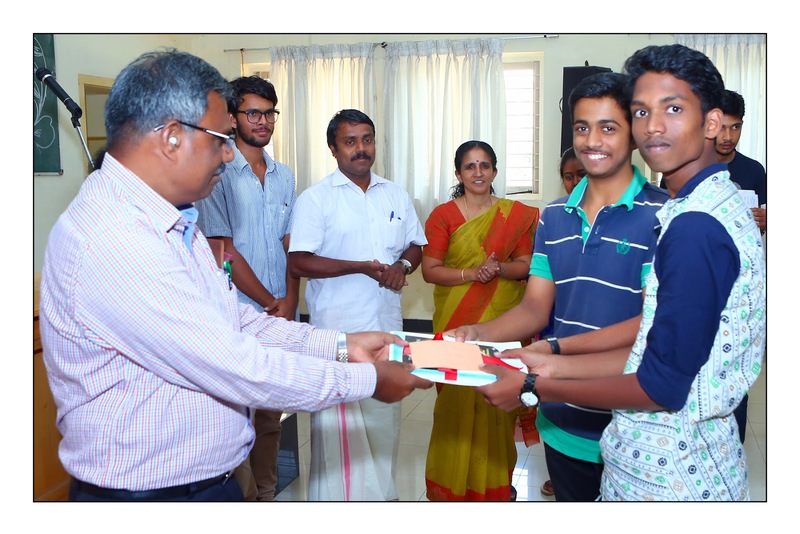 Sreedevi G. Nair & Gayathri M. of 2nd PG students of English Department secured the first prize while Gabriyal V. Stephan & Anand Manikandan of 3rd B. Com. 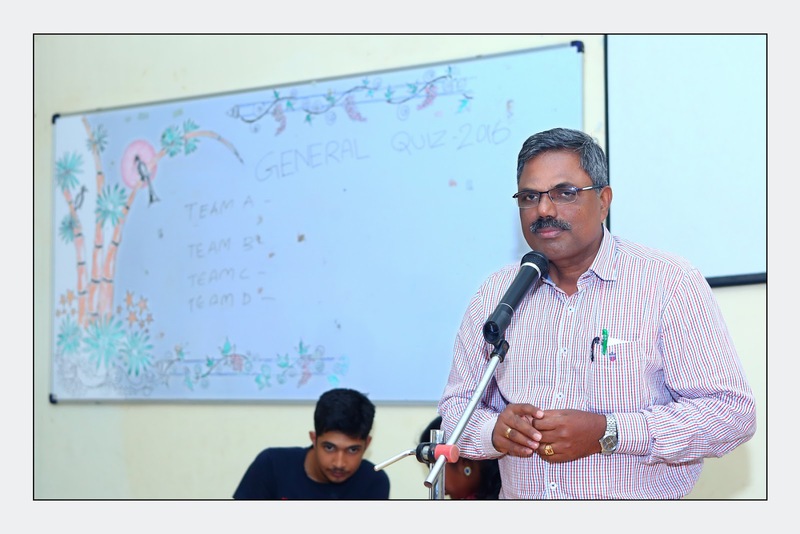 From the Commerce department secured the second prize in the inter-departmental quiz competition on the 3rd February 2016. Jithin P. George and Jeethumol, P.V. 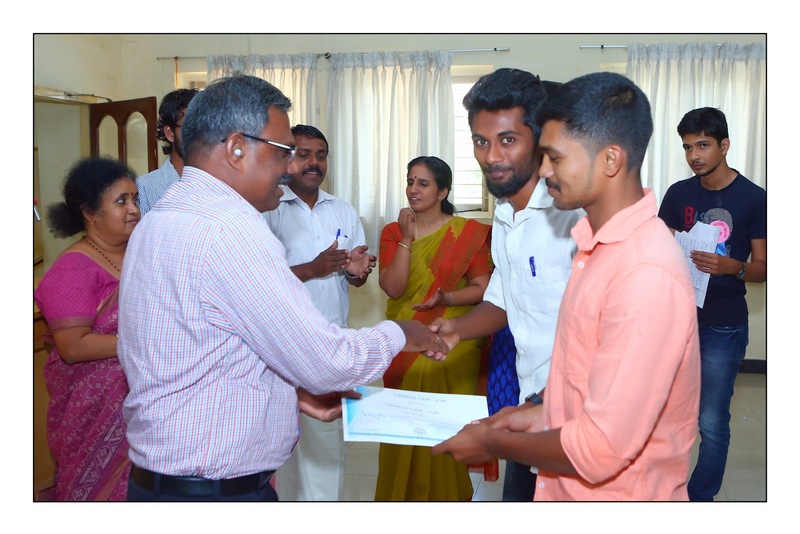 from 3rd semester BA Hindi have won the preliminary round of The National Level Quiz Competition “INTELIGENCIA – 2014” conducted in our college on 12th August 2014 and participated in the semifinals at Marthoma College of Management & Technology (MCMAT) Perumbavoor on 14th August 2014.